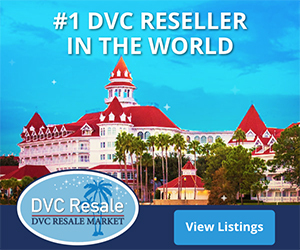 Home > DVC Information > Introduction to DVC > What resorts is DVC selling? DVC is actively marketing and selling their most recent resorts, such as Copper Creek Villas & Cabins at the Wilderness Lodge, the Polynesian Villas & Bungalows, and Aulani, a Disney Resort & Spa in Ko Olina, Hawai’i. You may still be able to buy points at other “sold out” resorts through Disney, which buys contracts back from members from time to time (using something called “ROFR”, which we’ll cover later). At the DVC sales center, you will find full size replicas of the villas for the resorts they are actively selling. Taking a tour of the model rooms at the DVC sales center won’t involve your typical high-pressure sales tactics that the timeshare industry is known for. 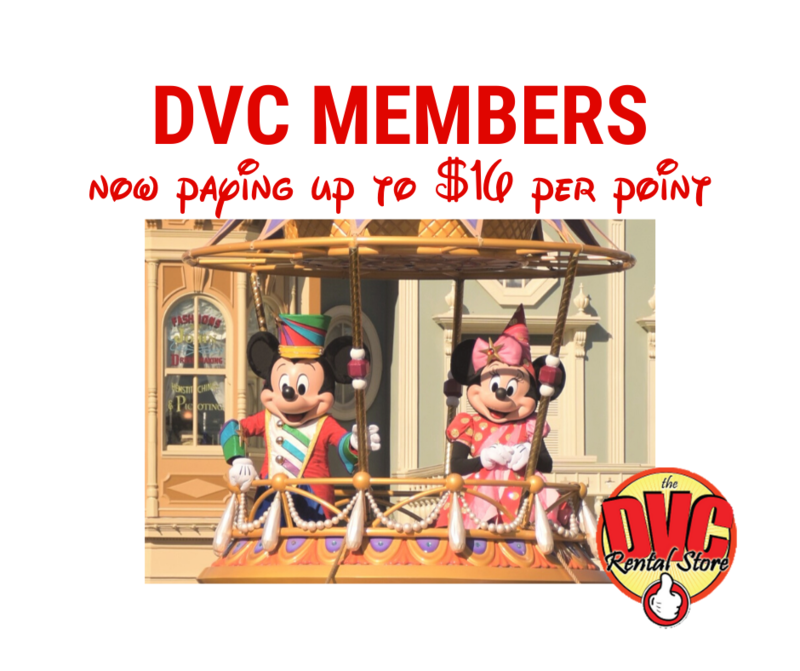 DVC tours are not high pressure at all and are well worth taking if you really want to find out more before making up your mind. You won’t be expected to join the Disney Vacation Club on the spot. If you don’t want the resorts they are actively selling, you may have to do some firm talking to a DVC guide to convince them you really want an older resort. In some cases, certain resorts may even have a wait list to buy points from Disney. And, all the resorts are typically available via the resale market. Next: Should I take the DVC tour?